Ok multigenerational ski trip families! You’ve read about when to book your winter ski vacation (that would be now!) and you’ve decided what type of lodging is right for your family. But where to go? Pick a destination with a wide range of family friendly ski resort programming. 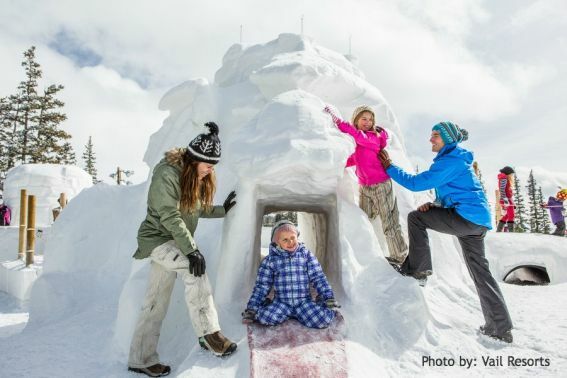 Keystone Resort has long been a place where kids rule; from specialty family-friendly après ski offerings to mountaintop snow forts, the resort is a winter wonderland that allows kids and parents to enjoy their well-earned vacation time together. Simply stay two nights and kids 12 and under ski and ride free. It’s pure family fun and a crazy value, guaranteed. Only at Keystone, a mountain of possibilities. There’s a reason why Keystone is featured at the top of this post. 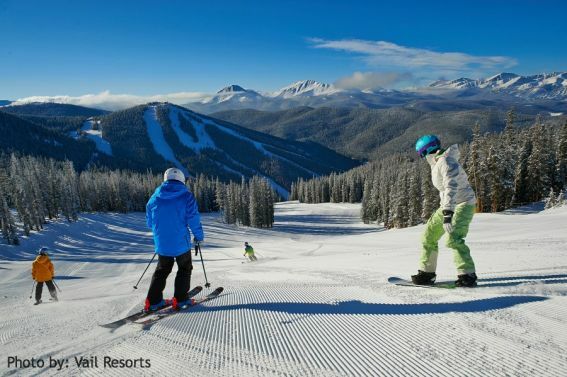 Resorts like Keystone (and its Vail Resorts’ sister Northstar) offer daily programming for everyone from expert skiers to beginners, babies to teens. Family-friendly events reign, and additional winter recreation is offered for non-skiers and snowboarders in the family. Daycare: If you have little ones, you’ll need daycare to enjoy parents-only time on the mountain. One of the nicest aspects of a multigenerational trip is the fact that Grandma and Grandpa might be on-hand to babysit. If not (or if they’re out shredding the slopes), good daycare is essential. Most large resorts now have daycares in place, but ask the following questions: 1) Is the daycare on-site? 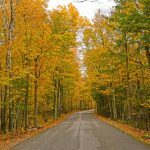 In some cases, it may be a short drive away. 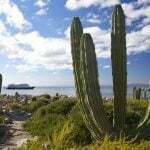 Ideally, it’s located on the mountain or adjacent to your lodging. 2) Is it accredited? 3) Are toddlers and preschoolers introduced to the snow with outdoor playtime, or is the entire experience indoors? 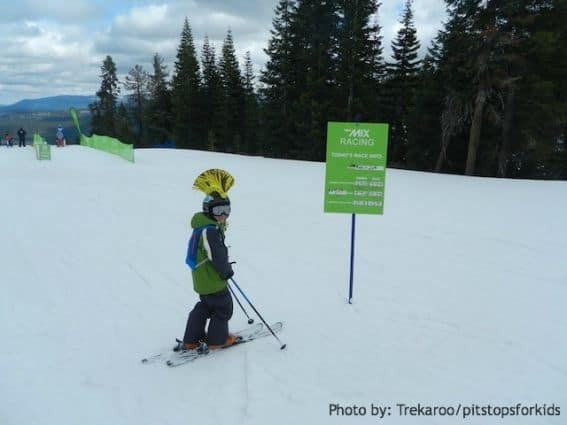 Learn more about our experience at Northstar California’s Minor’s Camp. 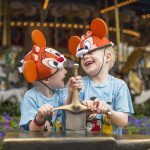 Lessons for everyone: A good family resort will make enrolling in lessons easy: many offer a central location, such as Keystone’s Kidtopia, where everyone meets up. Find out if the ski school you’re considering 1) offers GPS tracking of your kids (we love this feature, as it allows us to know where they skied with their instructors as well as being a safety tool) 2) offers supervision before and after lessons (the best will allow mom and dad to drop off in time for the first turn of the chairlifts, with activities in place) 3) offers private lessons, and if so, how many each lesson accommodates (many resorts allow siblings to enjoy private lessons together, which can actually save money). Learn more about the Keystone Ski and Ride School. Family Activities: When the lifts stop turning, the last thing you want is to find yourself in a situation where the only establishments open are bars. 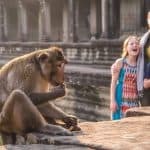 Resorts situated around a central village stand out as family-friendly; all will have multiple activities ready for kids, from ice skating on an outdoor rink to bungee trampoline attractions and warm chocolate chip cookies. Family activities at Keystone center around Kidtopia: play on a snow fort, watch fireworks, and enjoy a cookie hour. 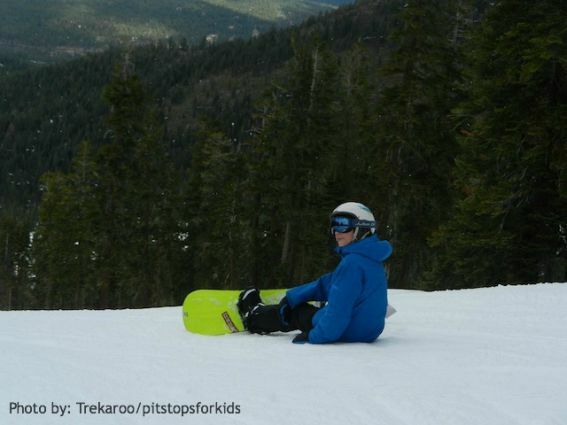 Kid-friendly discounts: KKids ski free at Keystone. Yes, really! 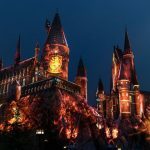 Discounts like this can go a long way toward an affordable ski vacation, and may make additional activities, such as ski school, apres-ski activities, and adventures like snowmobiling or dog sledding fit into the budget! Make necessary reservations ahead of time. For us, this meant reserving spots in day care for the little ones, and buying ski passes early. The last thing we wanted was a surprise to our schedule. We also made sure to reserve all necessary ski equipment rentals the day of our arrival. If you’ve skied with kids, you know that morning-of rental gear procurement is not fun…even with only a few family members! The solution: using a rental service that drops off and picks up at your condo or suite, allowing everyone to get fitted the night before hitting the slopes. We personally use Ski Butlers. Because we already had ski passes, we were all able to sign up for EpicMix, Vail Resorts’ on-line social tool. On EpicMix, we were able to share photos taken of us on the mountain (for free) and the kids could compete against the adults on vertical feet skied in a day…even if they were skiing on different parts of the mountain. 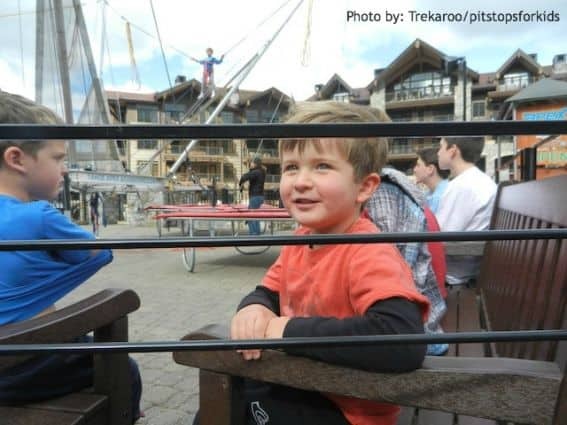 Read more about Keystone activities from Trekaroo families who have been here! 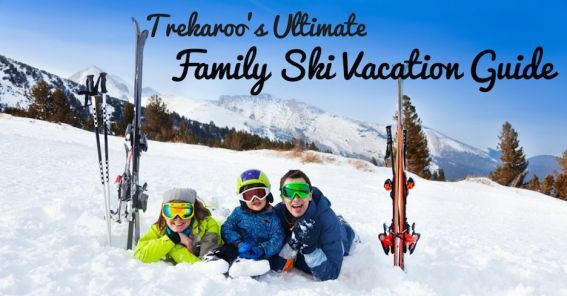 Check out Trekaroo’s Ultimate Ski Vacation Guide for more tips, tricks & recommendations.